How did 'Silent Spring' shape America? William Souder: Author of "On a Farther Shore: The Life and Legacy of Rachel Carson"
Linda Lear: Author of "Rachel Carson: Witness for Nature"
Historians have said that the beginning of the American environmental movement can be traced back to the date, 50 years ago, when Rachel Carson's "Silent Spring" was published. The work shocked the public, led to the passage of the Clean Water Act and the founding of the Environmental Protection Agency. William Souder, author of "On a Farther Shore: The Life and Legacy of Rachel Carson," will join The Daily Circuit Monday, Dec. 10 to talk about Carson's landmark book. "I think the message of 'Silent Spring' does still resonate," he said on The Diane Rehm Show earlier this year. "I think people are more sensitive now to the idea that we can contaminate the environment with chemicals. When Carson wrote 'Silent Spring' this was really not an idea that had occurred to people before. And that was one of the reasons that she drew such an explicit link between chemical contamination and the contamination that was then happening from nuclear testing around the world." Linda Lear, author of "Rachel Carson: Witness for Nature," will also join the discussion. This is the fourth and final look at one of the 88 titles on the Library of Congress' list of books that shaped America. We picked "Silent Spring" after listener requests. 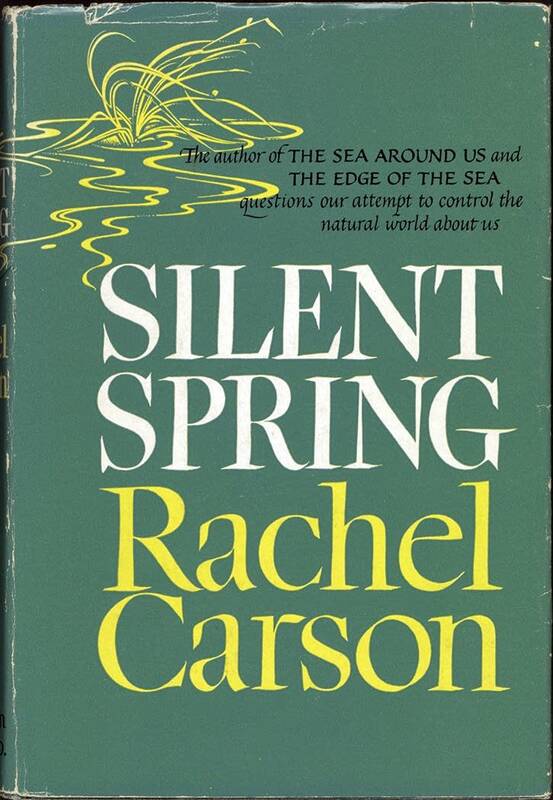 READ MORE ABOUT "SILENT SPRING:"
Watch The Journal: Rachel Carson's Legacy on PBS. See more from Bill Moyers.